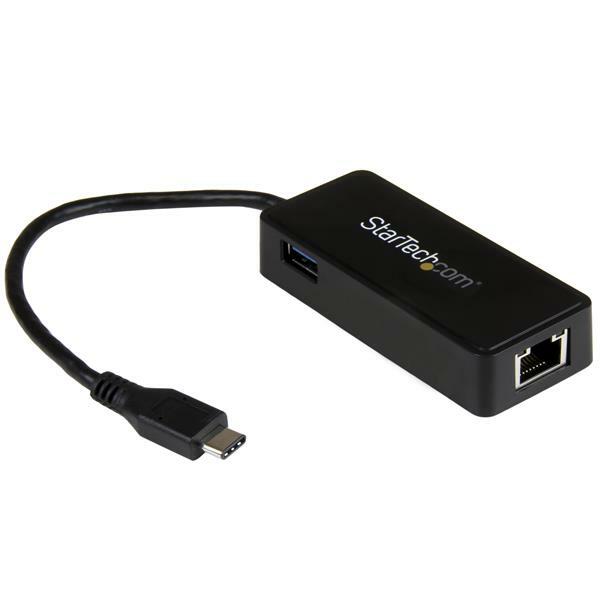 The Star-Tech USB- C Gigabit Network Adapter with USB Type A Port worked great for me. The small size of the adapter made it super portable and easy for use with my laptop. The blazing fast speeds of the gigabit network adapter gave my laptop full wired lan networking capabilities. Setup was a breeze and the device works flawlessly for me. The built-in USB port is a great addition and allowed even more accessibility for my laptop. Good things can come in small packages. I received this product in exchange for an unbiased review. Very simple and fast. This is truly plug and play. Plug it into your USB-C computer and you have a gigabit NIC. 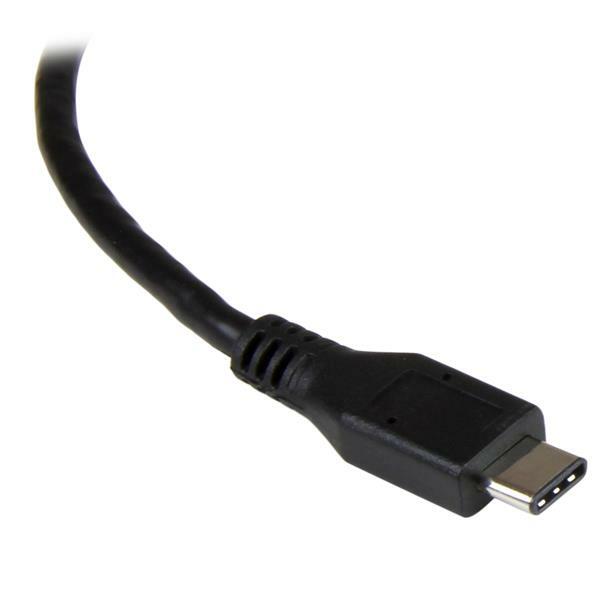 Don't have a USB-C port, then plug into a USB-A cable into this device.